Governor Andrew Cuomo has endorsed Certified Public Accountant, Peter Stoll for Columbia County Treasurer. "Peter Stoll has the qualifications, experience and expertise to lead Columbia County's finances in these tough economic times. We have serious issues that need to be addressed by a seasoned professional with Peter's background. Having a financial professional in the Treasurer's office is crucial for Columbia County's fiscal stability and economic integrity." "I am truly honored to have Governor Cuomo's support and I look forward to working with the Governor and with all levels of government while I modernize and bring transparency to Columbia County's accounting practices. My long career and responsibilities as a CPA provide me with the expertise and financial tools to be Columbia County's treasurer." 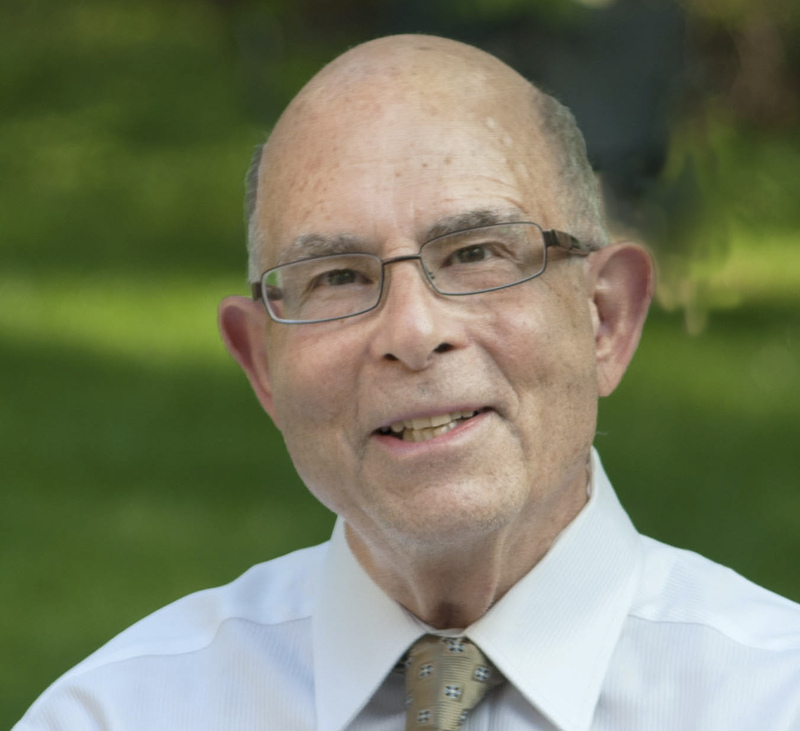 "Having Governor Cuomo's endorsement emphasizes what we have been saying all along, Peter Stoll, CPA is the most qualified and experienced candidate for County Treasurer. He will put his skills to work for the benefit of our residents and help reduce the cost of managing County government. 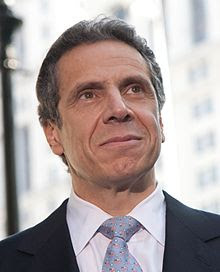 We are thrilled and honored that Governor Cuomo has endorsed him and we thank the Governor for his support."